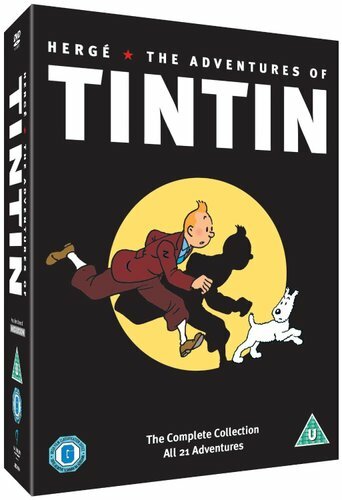 Tintin In the Land of The Soviets and Tintin in the Congo are not included here. At this price the collection is a steal. Sure, it is stretched over 5 discs rather than 10 (or 11) as other previous sets have it. To the reviewer above who mentioned it was incomplete.... other than the bonues 11th disc you will be hard pressed to find a more complete version. The only one missing here is 'Tintin and the Lake of Sharks' which was not part of the herge collection. Congo and soviet were never released in this animation series for obvious reasons, who knows what the 'incomplete' reviewer is complaining about. a great series and collection that will be loved by young and old.